What constitutes a good sale? Is it scoring a huge discount and a basketful of cheap items? Or is the quality of items (things that you would actually buy even if not in the sale. 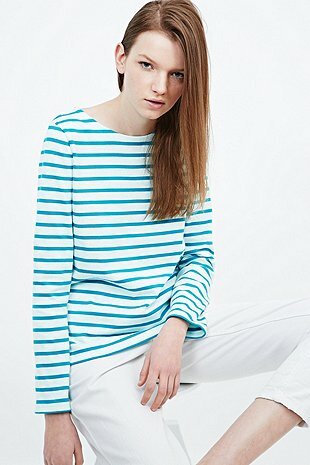 And new recent ish stock rather than cast offs from two years back?). A few years ago I would have said the former. Back then I was all about getting something as cheaply as possible. That student life though. Nowadays I work full time and am more open minded about price - if it's good quality, won't go out style in a heart beat and will last, then that's reason enough for me to invest. Nowadays I only gravitate towards pieces I was already eyeing up before the sale. I tend to play it safe with nothing too out there - so a basket of basics that will last as opposed to spending a lot more and taking a chance on odd quirky items just because they're a bargain. Urban Outfitters had some pieces that I'd eyed up a while ago but hadn't got around to ordering - so I was delighted to see some of the items from my wishlist come into the sale. I live for pleated skirts. I wear a lot of black so felt it was time to branch out and get some new colours in the wardrobe. I also found this very same skirt in an Alice In Wonderland blue (below) for a further £5 off. This lightweight sweater is perfect for this weird in-between weather where it can't seem to decide if its summer yet or not. And also a great way of subtly introducing a bit of colour to the darkest of wardrobes. 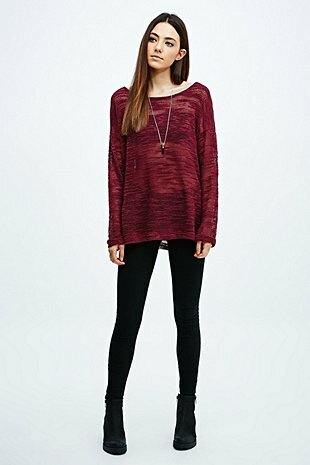 I'd eyed up this sweater long ago on UO but couldn't justify the £58 price tag. It's not a massive saving, but £40 is more my sort of budget at the moment (house hunting very much still in progress!). I thought they were blue and white stripes based on the product photos, but just read they're actually green stripes which is disappointing. 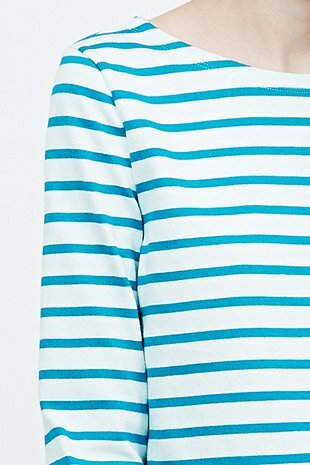 Will still be chancing as I love how it's different to the traditional black and white Breton stripe. I've been after a sleeveless jacket for a while as they're a great cover up when it warms up a bit and you don't want to carry a massive coat around with you. 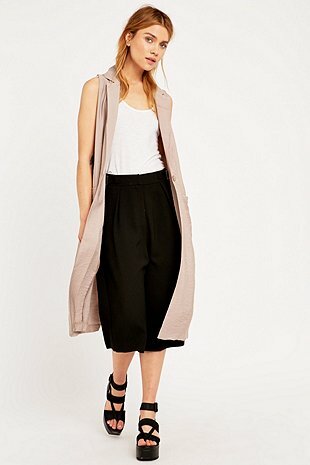 Up until now, I've only ever seen these sleeveless duster type coats in white and I was after a warmer colour. 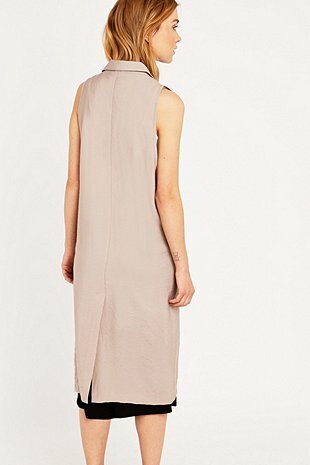 This one in taupe fits the bill perfectly. Apologies, I'm very aware that all I'm writing about lately are the sales. I promise I'll be back to normal service again soon. I've been working late a lot recently - not to mention working through lunch some days - meaning I've barely had any time to blog :( sad times.